You spot them in almost every home nowadays, snuggled in their little potato shapes or snoring soundly, oblivious to love and admiration they attract amongst dog lovers. Much like their ancestors, having them on one’s lap is a symbol of respect and pedigree. Yes! They are the affectionately fashionable French Bulldogs. While they are slowly earning the “Napoleons of the dog world” tag, their popularity is rising by the day. American Kennel Club announced that Labrador Retriever might not hold the #1 pet dog to the rising popularity of Frenchies. This is, in fact, right owing to the increased number of Frenchies registered in 2015 and 2016. Go Frenchies! 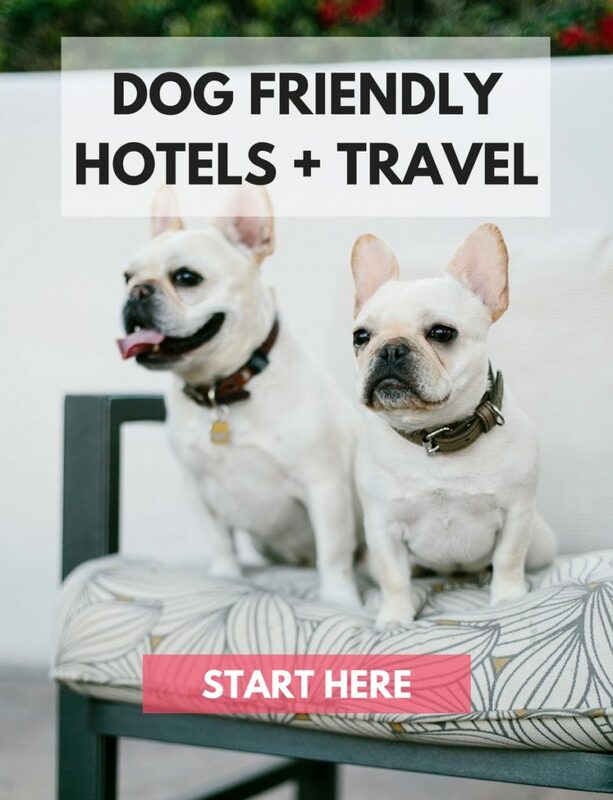 According to the American Kennel Club, there has been a 1,724% increase in french bulldog registrations since 2004, a figure that has never been experienced before. Multiple reasons may have caused this phenomenon, but one of them is the suitability of this pedigree breed to apartment life. Of course, with such rising figures, prices have shot up in a relatively short period. 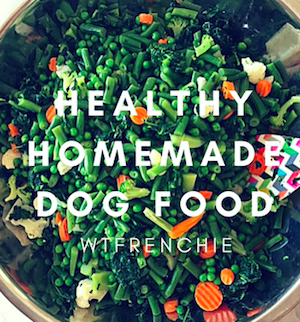 Like many others who love Frenchies, many celebrities also own this pooch. 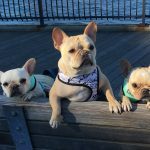 Martha Stewart, Jon Legend, Ashley Olsen, Dwayne Johnson—just to name a few… they are just a small part of the huge and increasing number of people buying Frenchies in the US today. 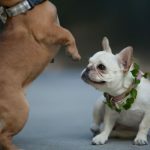 Reputable french bulldog breeders are struggling to keep up with the demand and even with the price; there are many waitlists! French Bulldogs are also the #1 breed in New York, one of the largest cities in the world. If this dog that requires little grooming can thrive in New York, it can honestly stay in any other city in the US. The Kennel Club reported an impressive 2,747% increase in the registration since 2004, making them arguably the country’s most popular breed today. These piggie-look-alikes with their seemingly cheerful and pleasant personalities perfectly suit today’s city life. French bulldogs are now even more popular than The Queen’s favorite dog–the Corgi. Can you believe it? 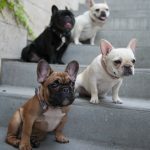 French Bulldogs are taking over Australia by storm, according to various sources of news and statistics. The Daily Telegraph reports that following the acceptance of these calm dogs in the US and the UK, Aussies are joining the bandwagon. In fact, it isn’t a surprise to fork out over $10,000 in this country when looking for a pooch. 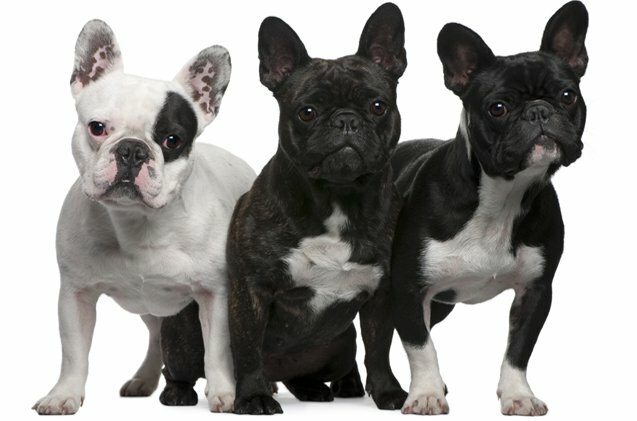 At the moment, Frenchies are the second most popular dog breed in this country. ← Are French Bulldogs Good Watch Dogs?